What did you think of Australian Story? Did you watch the Australian Story episode featuring Kathy tonight? What did you think? We’re still processing our feelings, we’re a bit too close to it all. It was interesting to read the comments on Australian Story’s Facebook page. 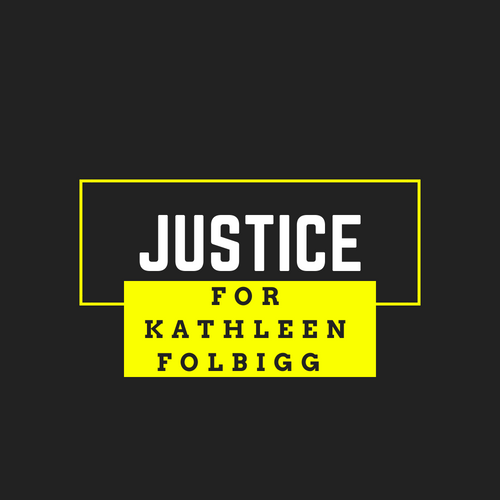 While many condemned Kathy, others felt there was reasonable doubt. And we remain convinced that if some of the greatest science minds have grave doubts about her convictions, surely that’s got to mean something. Thank you for joining us on this difficult journey. We appreciate it.